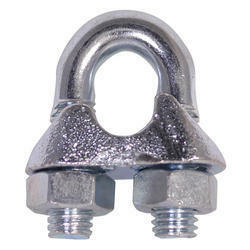 We are the leading exporter of a wide range of Industrial Clamps. These are highly utilized in various industries because of its durability and reliability. Our range of products includes Horizontal Lifting Clamps, Vertical Lifting Clamps, Finished Slab Lifting Clamps, Wire Rope Clamps, Dual Lifting Clamps and Lifting Clamps. 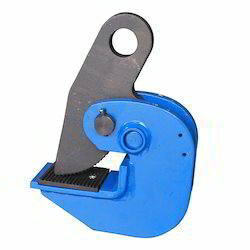 We are engaged in manufacturing and supplying supreme quality Horizontal Lifting Clamps that are manufactured using premium quality raw material. We have emerged as front-runners when it comes to manufacturing and supplying Wire Rope Sling. 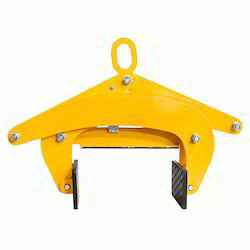 We provide a wide assortment of Finished Slab Lifting Clamps which is manufactured by using premium raw material that is procured from quality driven industries.